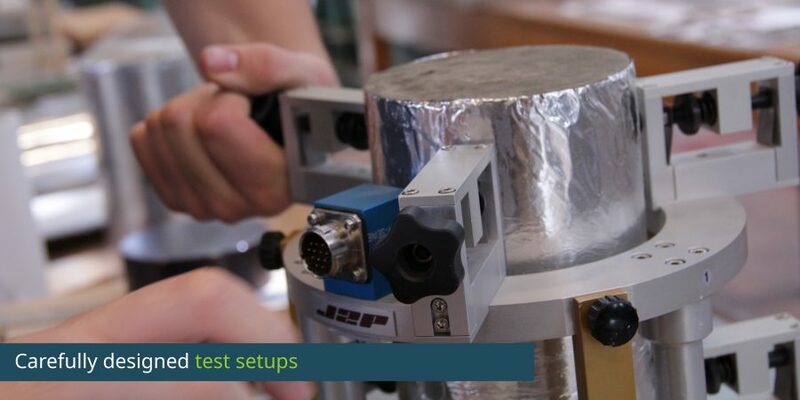 Welcome the the INTERACT project – an interdisciplinary multiscale assessment of a new generation of concrete with alkali activated materials. This project bridges knowledge gaps for alkali-activated material (AAM), by applying experimental and theoretical methods to AAM. This research will provide in-depth understanding on the fundamental mechanism of the solidification processes, rheological properties, volume stability, and evolution of mechanical properties. This will be coupled with predictive multiscale modelling. By interlinking the complementary expertise of the involved partners, the limits of current research capabilities are pushed forward, an new methods for developing “microstructurally designed concrete” might arise. In addition, this project will formulate challenging technique developments, adapted to AAM at the scale of industrial concrete applications. 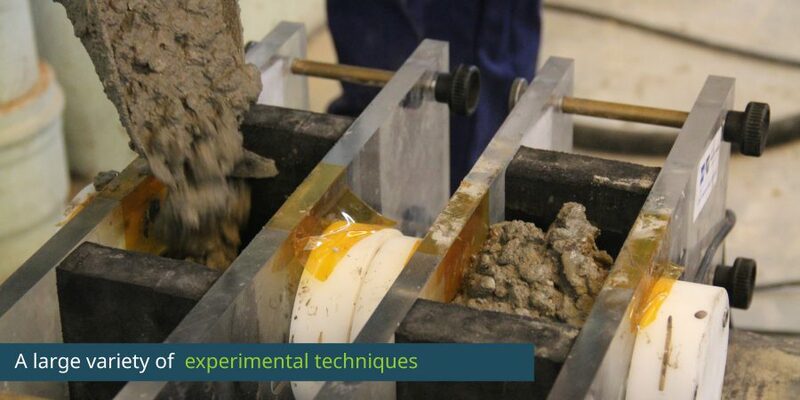 The insights obtained in this project will not be beneficial for AAMs only, as they will provide a scientific basis for designing environmentally friendly binders with properties as favourable or even superior to the ones of classical cement paste. 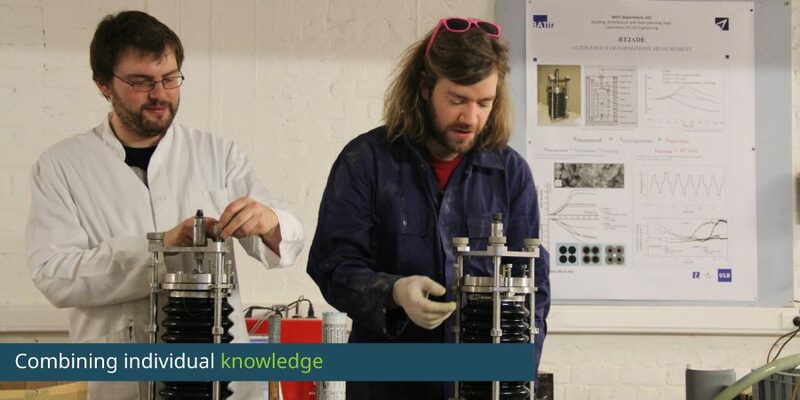 Carrying out fundamental research on concrete containing alkali-activated materials is highly challenging. Tackling the research questions mentioned in the scientific part of the proposal clearly requires an interdisciplinary approach which combines the expertise in several complementary concrete science disciplines such as reaction chemistry, microstructure characterization, micro-and macromechanical behaviour before and after setting, volume stability and cracking risk assessment.